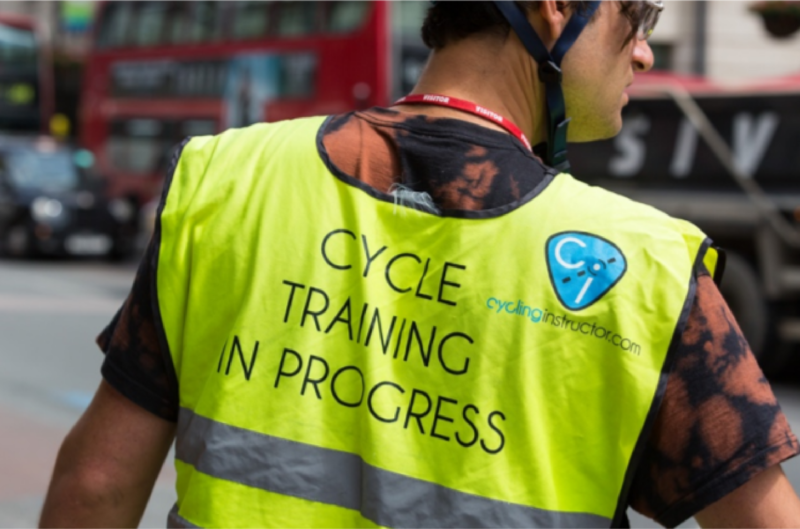 The Department for Transport (DfT) has recently added the national standard for cycle training to its ‘National Standard’ collection, setting out the skills and knowledge required to cycle safely and responsibly and encouraging better shared road use. The ‘National Standard’ collection is an existing set of national standards for driving, riding and cycling – covering car and light van, moped and motorcycle, lorry, bus and coach, and driver and rider training. The new cycle standard is a comprehensive guide to cycling. It provides valuable information for cyclists – including how best to prepare for a journey and ride safely, as well as a trainer specific unit on how to deliver cycle training. It also provides the basis for Bikeability (the government’s cycle training programme based on the ‘National Standard’) and a range of adult cycle training programmes. The FORS Standard version 5 encourages a broader range of operations and vehicle types, with the inclusion of requirements for powered two-wheelers and new requirements for bus and coach operators, including new mandatory training requirements. For further details and to download a copy of the national standards for driving, riding and cycling, visit gov.uk.